The Falling Creek Code is a set of enduring traditional values. 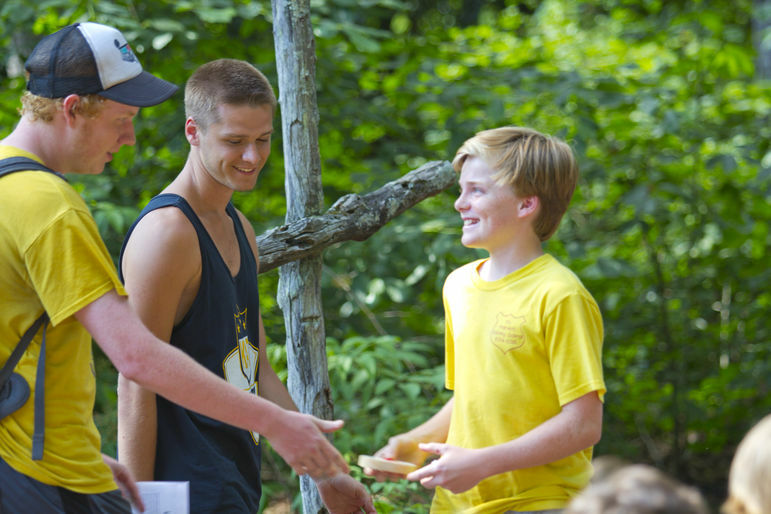 The Falling Creek Code is a set of enduring traditional values that provides the framework for everything at camp. 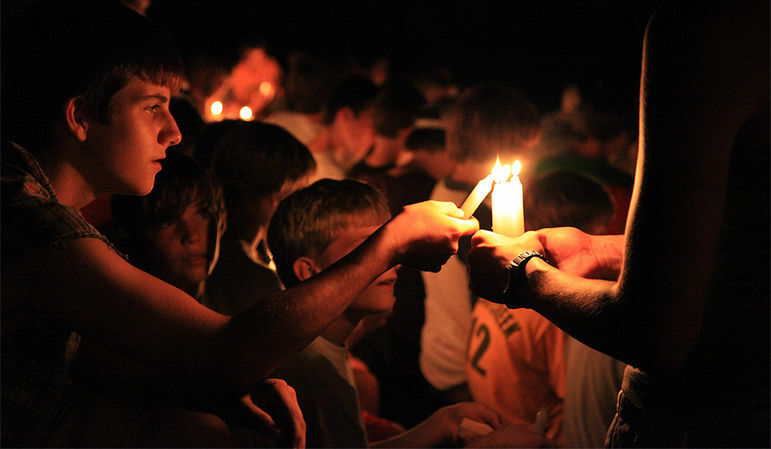 Falling Creek is a game-changer for boys, because it offers a supportive, impacful experience a young man carries with him for a lifetime. It’s an opportunity to make exciting choices, build confidence and character, and develop lifelong friendships. 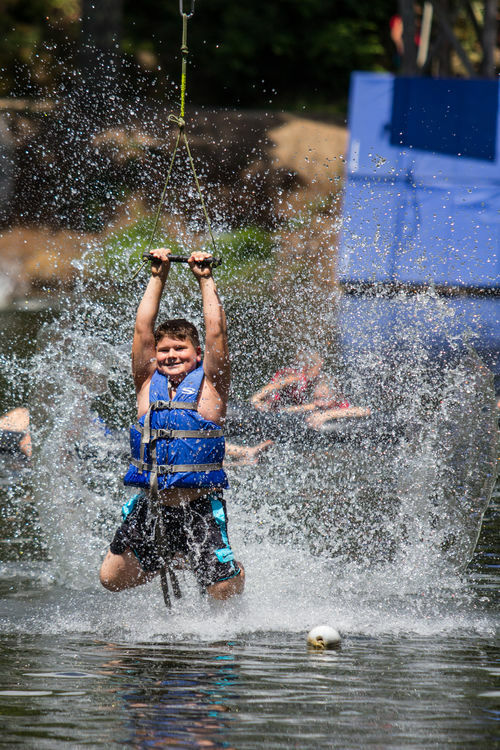 Backpacking trips into the mountains, sailing, sleeping under the stars, tennis, basketball, kayaking on the Green River – all help build strong bonds and equip young men with principled character to last a lifetime. We couldn’t do the things we do at camp without the fine college-aged men on our staff who inspire the next generation of great and Godly men. 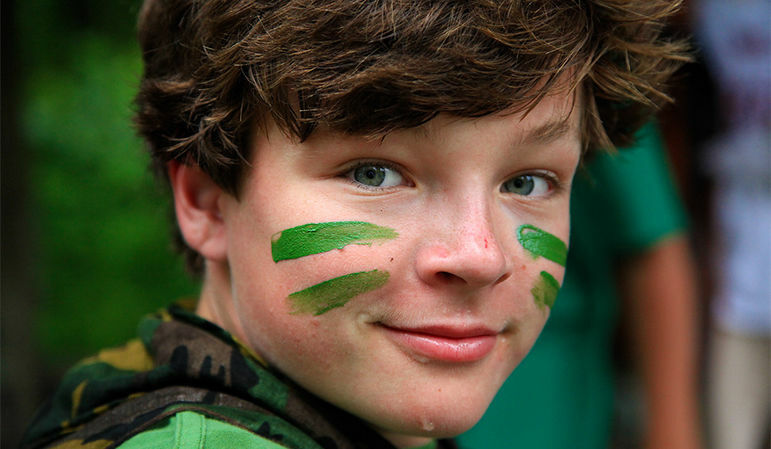 We look for trustworthiness, maturity, and a strong sense of personal responsibility, because it’s character traits like these that encourage and inspire the boys to do things they never thought possible.